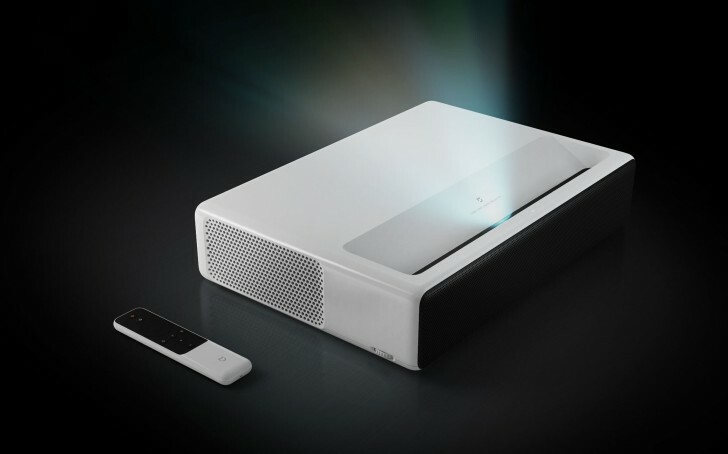 It's an ultra-short throw projector that can be placed between 5 and 50cm away from the wall, and is capable of producing in image up to a 150 inches in diagonal in 1080p resolution. Xiaomi promises up to 5,000 lumens of brightness and 3000:1 contrast. With all of that in mind, the price isn't half bad. That said, importing one from China through other channels could potentially save you some bucks, but you're left to deal with customs and there's the matter of warranty, or the lack of it. The retailer is also selling a bunch of other Xiaomi devices like light bulbs and bedside lamps. There is one more Walmart-exclusive, however, other than the projector and it's the Mi Box S 4K HDR Android TV, priced at $60, bringing Android smarts to TVs that don't have them.